You can make a difference! Join or Renew your BBWC membership today! 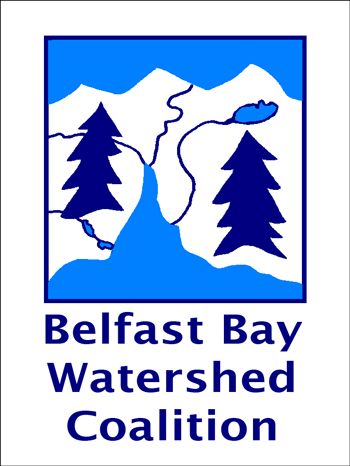 The Belfast Bay Watershed Coalition (BBWC) needs you because volunteers and annual memberships are how we get things done. The BBWC welcomes new members and gratefully cheers loyal longtime members. Continued our innovative “Natural Literacy” program in local schools to fulfill learning standards and help teachers educate about the outdoors - teaching over 1,000 participants. Funded and facilitated the hands-on Fish Friends Program (formerly called Salmon-in-Schools) in 12 local schools - reaching over 500 participants. Led 18 outings such as canoe/kayak trips, hiking, snowshoeing, skiing, nature walks, bird walks, geology walks, earth skills, and map and compass training - reaching 500 participants. 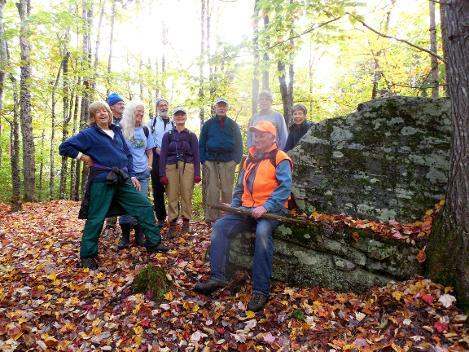 Increased public awareness and educated the community through timely programs such as: State and Federal Environmental Update, Geology, Grasses of Maine, Mammal Tracking, and others. Collaborated with other organizations to create and maintain trails, in the Belfast Bay watershed, including the Hills to Sea Trail and Little River Trail. Continued the successful Penobscot Bay Stewards program and graduated 20 stewards this year, for a total of over 200 trained stewards since the first class in 1995. Pen Bay Steward volunteers monitored water quality and storm surge levels in the watershed. Please join or renew your BBWC membership today, so we can continue working for the Belfast Bay Watershed. BBWC needs you. Contact: Cloe Chunn at (207) 338-1147.